Hot Chilly's Pepper Skins Women's bottoms are soft, cottony feeling garments that will make you want to wear them all day long. 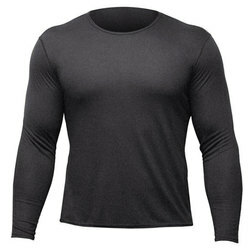 This fabric has moisture wicking and a soft feel to provide warmth and comfort. "I just got my new Hot Chillys bottoms in the mail. They fit great and they are everything I hoped for. I went for a run yesterday and they wicked the moister and kept me warm and dry. " "I love my Hot Chillys!! !I have been buying these bottoms for years and I have never been disappointed. 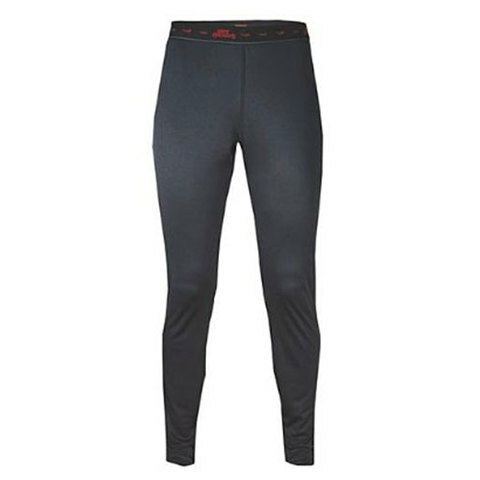 Superior base layer that is comfortable and will keep your legs toasty as well as allow them to breath, so they don't get sicked out with sweat. 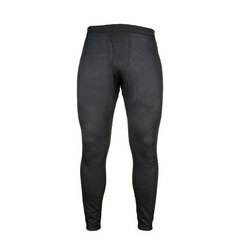 Wear mine under my snowboarding pants or solo while I go for a run or as bottom pjs. Cool color options. "